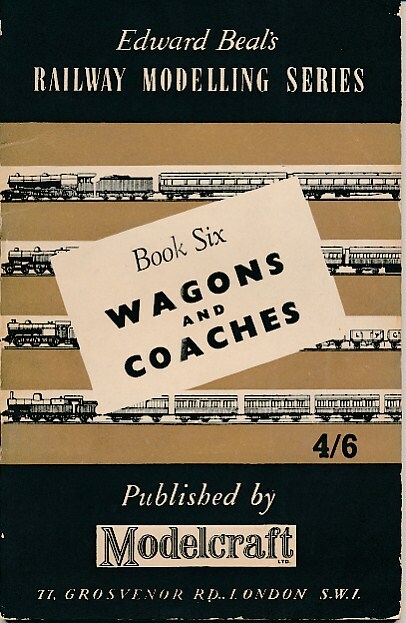 Barter Books : Beal, Edward : Wagons and Coaches. Edward Beal's Railway Modelling Series, Book Six. 180 x 120 mm (7 x 5 inches) - 76pp.